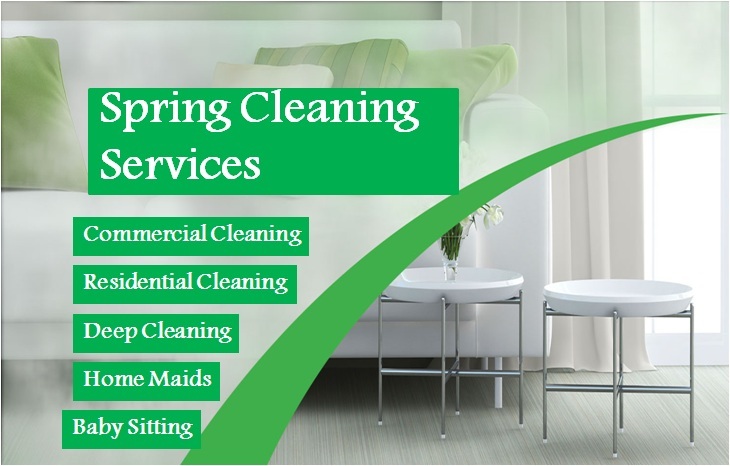 Here is a summary of some from the tasks all of us do with regard to residential cleaning services in Dubai jobs. There is actually more which list could be altered to be practical. Call anytime Tool Free Dubai for estimate. More often than not the estimate could be provided exactly the same day a person call. We offer our personal equipment as well as supplies. Additionally you can supply your preferred equipment as well as supplies (specific take care of special products, Green Items, etc. Many customers develop their personal ideas associated with things they would like to do within their homes however just don’t know how to start. We change your vision right into a reality. For those who have an concept, we will use it paper, after which transform this into your own custom cleaning or arranging improvement. When you’re creative and very handy, it is actually tough in order to list everything that can be done in a house. If you don’t see this here, simply ask!